Cleveland-based CBIZ, Inc. (FY13 net revenue of $532 million), was recently recognized at the CPA & ESQ Awards Program, with one of its executives receiving an award and the firm and some employees being named a finalist in several categories. Marc Minker, managing director at CBIZ MHM and leader of the national private client services practice received SmartCEO’s service area award. 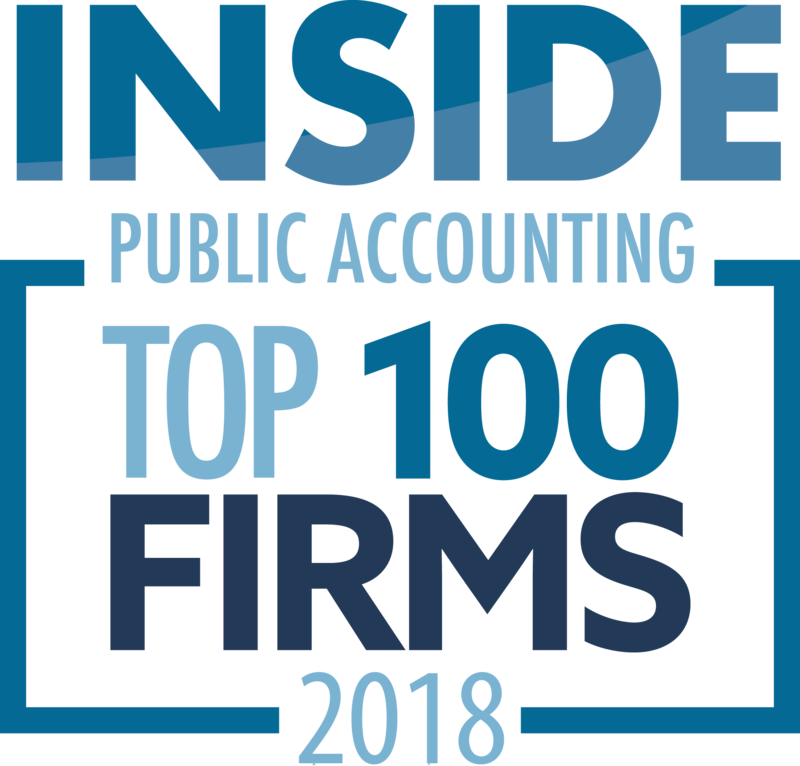 The program recognizes Greater New York’s top accountants and attorneys for privately held companies. 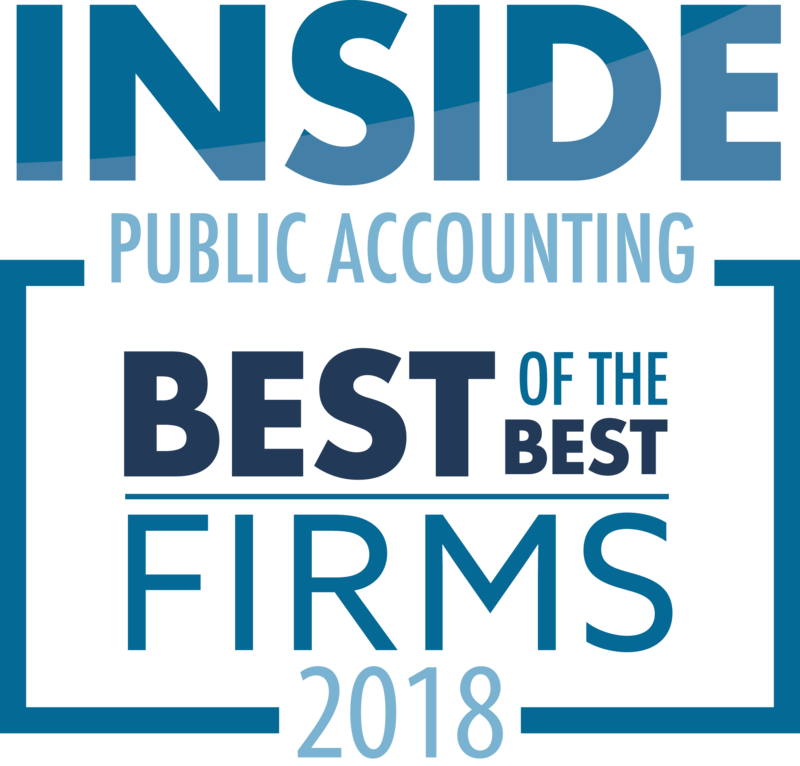 CBIZ was also named a finalist in the following categories: Accountant of the Year, Marc Minker; Accounting Firm of the Year, CBIZ MHM, LLC; AccountingRisingStars, Michael Sacco, Kelly Cunningham, Brian Ryniker.